Lee is one of six composers selected to participate in the American Composers Orchestra’s 27th Annual Underwood New Music Readings for emerging composers. The readings will take place on June 21 & 22 in New York City. 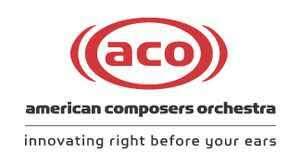 Two of the composers will receive a commission for a work to be performed by ACO in an upcoming season. The Atlanta Symphony Youth Orchestra performed Lee’s Vicious Circles at Atlanta Symphony Hall with Stephen Mulligan conducting. As part of the performance Lee made multiple visits to Atlanta to meet with young orchestral musicians. Lee has been selected as a Composition Fellow for the 2018 Tanglewood Music Festival. At least four of Lee’s works will be performed at the festival. Lee will participate in weekly master-classes, individual meetings with resident and guest faculty, and opportunities to meet with visiting composers. Composition faculty include Michael Gandolfi, Osvaldo Golijov, John Harrison, Joan Tower, and others. The University of Puget Sound Symphony Orchestra premiered Lee’s Anadyr under the baton of conductor Anna Wittstruck as part of the 2018 Society of Composers, Inc.’s National Conference in Tacoma, Washington. 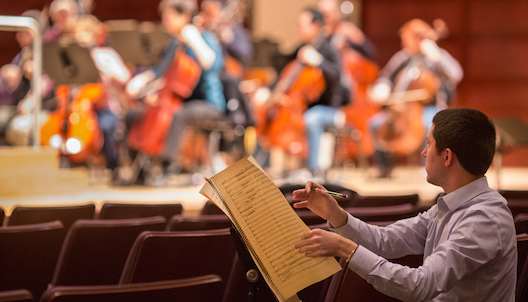 The piece was chosen through a call for scores in which over 500 works were submitted. 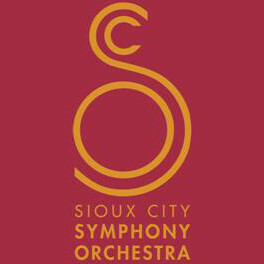 Lee has been selected as a finalist to be the Sioux City Symphony’s Composer of the Year. The winning composer receives a monetary prize, a premiere performance by the Sioux City Symphony, press/media coverage, scheduled lectures at selected local colleges and universities, and involvement in a variety of other community related outreach programs. Vicious Circles has been chosen as a finalist in the Tampa Bay Symphony’s 2nd Annual Call For Scores Composition Competition. It will be read alongside three other works on January 16th in St. Petersburg, Florida. NYC-based new music group The Da Capo Chamber Players will perform Bottom Heavy twice as part of a concert featuring the music of young composers. The first performance took place at Merkin Concert Hall in New York City, and the second at Bard College. 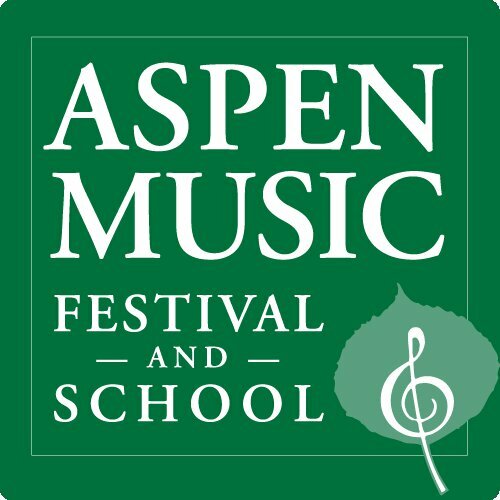 Lee’s newest orchestral work Anadyr was read twice by the Aspen Conducting Academy Orchestra, with Thibault Back de Surany conducting. After the first reading the piece was selected for the opportunity to be revised and read again. A string quartet made up of Brian Allen, Rubén Rengel, Abby Elder, and Guilherme Monegatto premiered Lee’s work in Harris Hall. The piece will eventually become a movement in Lee’s larger work Through the Mangrove Tunnels. Peter Askim and the Raleigh Civic Symphony have commissioned a new orchestral work from Lee for the 2017/18 season. More details to come.